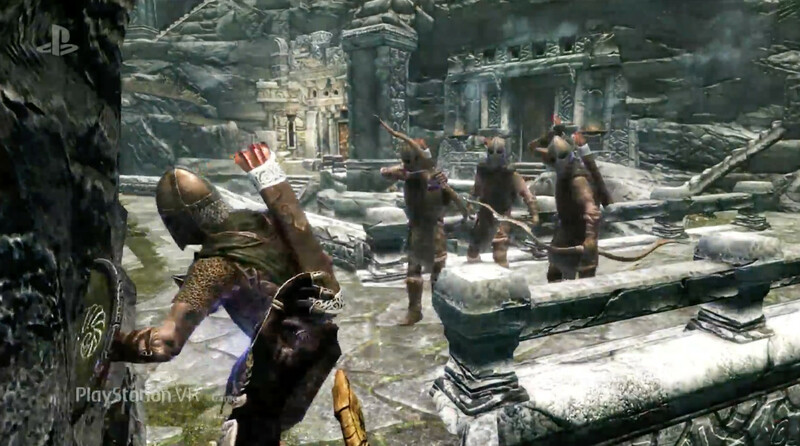 It looks like the Nintendo Switch isn't the only console getting in on The Elder Scrolls V: Skyrim action, as Sony showed off a VR iteration of the game for its PSVR headset. 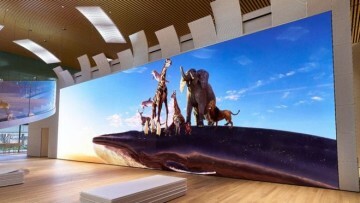 Although the trailer was brief, it did show off battles with enemies, encounters with beasts, and more. The Elder Scrolls V: Skyrim was originally released in 2011 and is an open world action role-playing video game that has, since its release, won numerous awards. 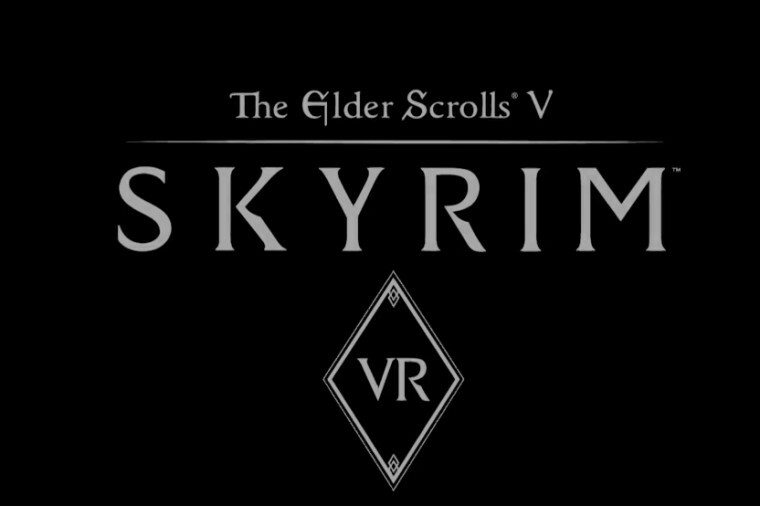 Although the game is fairly old, it is clear that the VR aspect will add a whole new dynamic to the title when it comes to gameplay. 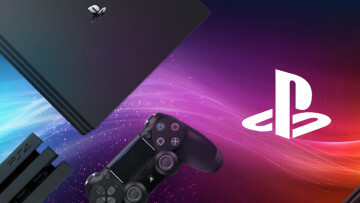 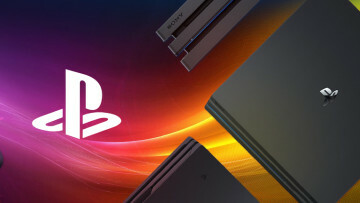 Sony did not announce when the game will come to its console.